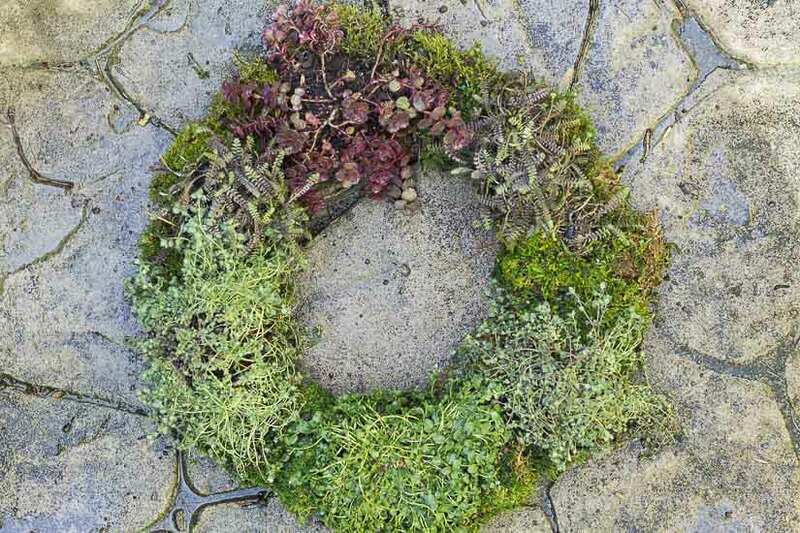 This living wreath is really easy to make and you can either hang it up or set in on a patio table to use as a centerpiece. Do you have a gardening post to share? Submit your posts HERE.